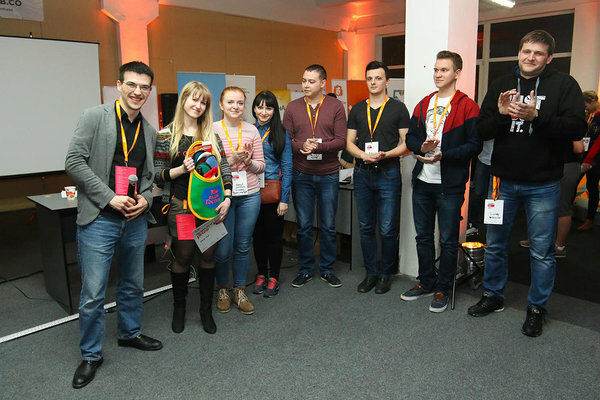 The third Garage48 hackathon in Lviv was absolutely record breaking! 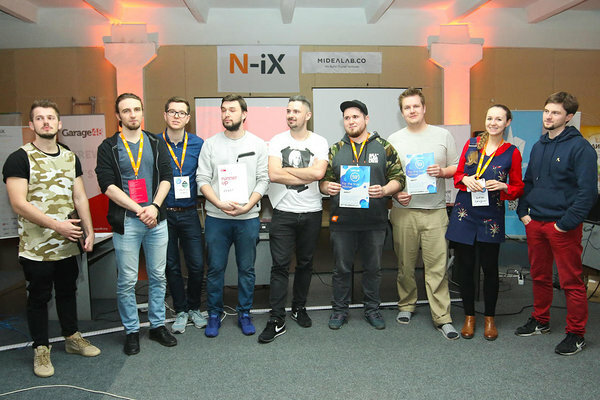 We gathered at the N-iX office in Lviv on Friday, March 3 and brought together 119 participants. 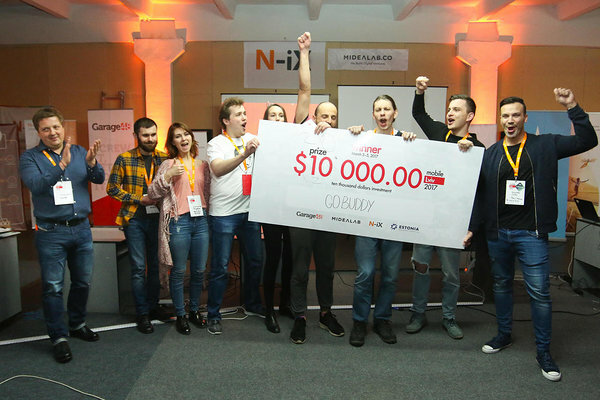 This is the biggest crowd we have ever seen in Ukraine, and we are happy to see such a huge interest in our activities in the beautiful Lviv and all over Ukraine. We welcomed guests from Canada, Finland, USA, Belarus and of course Estonia. 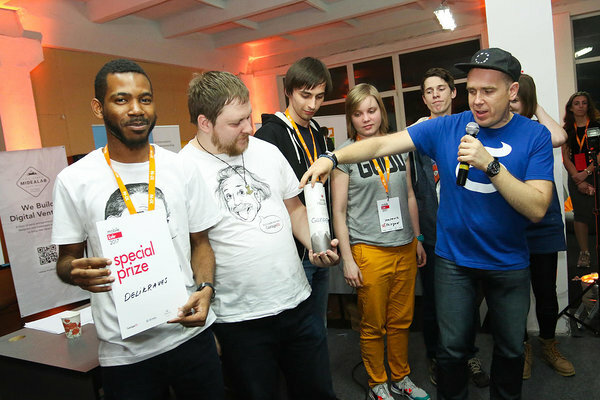 On Friday 24 ideas were pitched and out of these teams 18 teams were submitted for development. 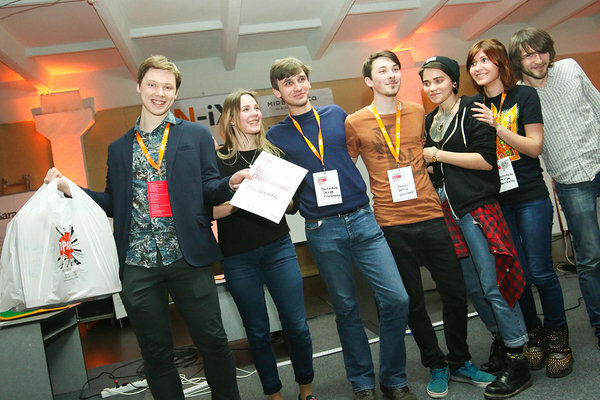 On the evening of March 5, the 18 teams were ready with their prototypes and excited to pitch them to our jury! A whopping 33% of young adults travel uninsured - we hope you’re not one of them. We’ve created GoBuddy for the busy travel buffs that don’t want to worry about complicated insurance papers. A quick in-app chat with Justin Case will help you get set-up with travel insurance. You can also access your insurance details whenever you need under 'My Profile'. Hunt Them is a chatbot, which is helping recruiters organize their work with potential candidates by taking away routine activities like answering FAQs, sending descriptions of vacancies, asking additional info from candidates, writing follow-ups, setting interview times and eventually connecting with real recruiter. This app adds possibility to control a TV, lamp, projector, fan and any other stuff you want to have controllable. The app connects to the local Raspberry server trough WI-FI making secure local network. The app reacts and changes its UI when a phone is pointed to the device, for example on using it with simple lamp it would only have On\Off switch. KAPU is a mobile engagement channel for cities and citizens. The users can start discussions, take initiatives and generate traction for bringing real change to their communities. Graime – the first guide to street concerts and festivals for beginning musicians, popular singers and anyone who loves live music. We believe that the street musicians make your heart beat faster and create unique atmosphere of live sound in your city. This is a real music - face to face, heart to heart, without too much tinsel. These are emotions that can not be faked. We connect passionate chefs to people nearby. Our vision is to help everyone eat what they want, whenever they like, wherever they are in the world. 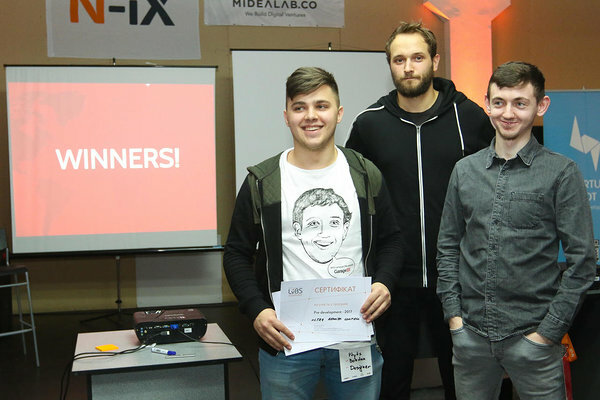 Here’s also a shoutout to other teams that showed great results on the Sunday’s finale: Always Be Clozing, Aqure, Chame, Fabricator MyNecto, Fit Dreams, Heutagogy, iSeeDish, POSTY, qlozt, W ride, you are all winners without a doubt! We want to thank our world-class mentors for helping the teams get to best results during this weekend! 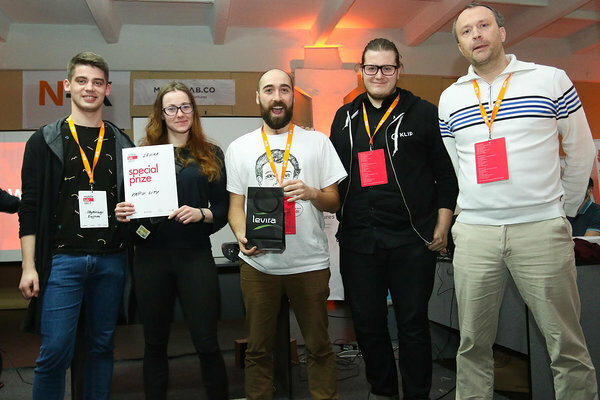 Thank you Ragnar Sass( Garage48, Pipedrive, Clanbeat, Lift99), Niko Porkka (Midealab), Andres Pavliv (N-iX), Maarika Truu (Garage48, Clanbeat), Sven Kirsimäe (Pipedrive), Cesar Zeppini (Pocopay), Andres Susi (Tech entrepreneur), Chris Raastad (Transferwise), Samuli Cantell (Adventure Club), Peeter Tamla (Levira), Henry Nilert (Midealab). 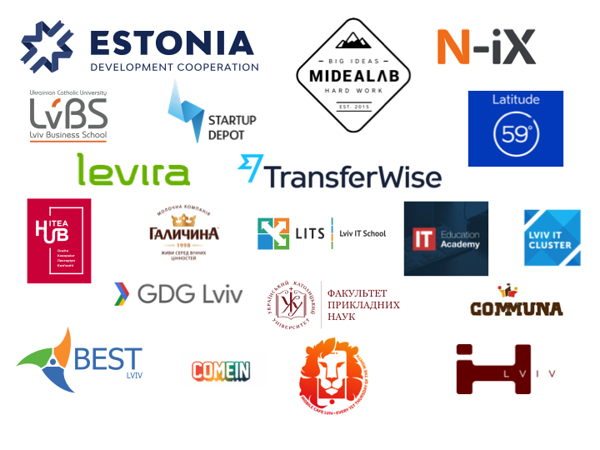 Thank you to our main sponsor and partners from Estonian Development Cooperation, N-iX and Midealab and everyone who made the event in Lviv possible! 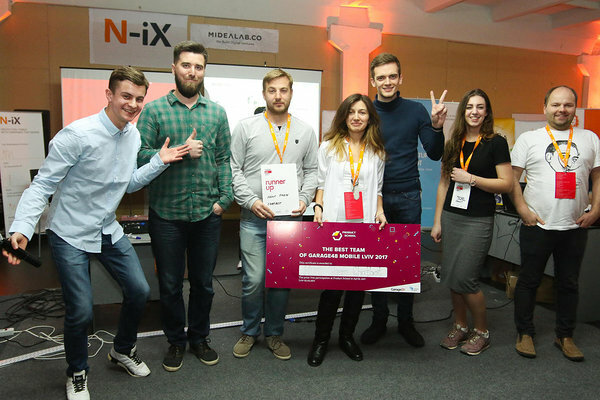 *The event was organized by Garage48 with the financial support of Estonian Ministry of Foreign Affairs under the Fund for Development and Humanitarian Aid.